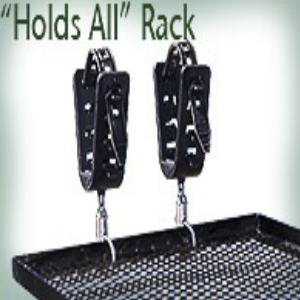 Common Sense Deer Stand Trays – Order now! Use Common Sense on all your hunts! WARNING: PRODUCT NOT TO BE USED AS STEP OR SEAT. MISUSE MAY RESULT IN INJURY OR DEATH. 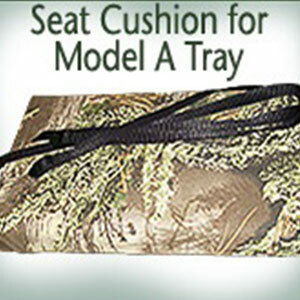 Model A tray attaches under seat of ladder stands. 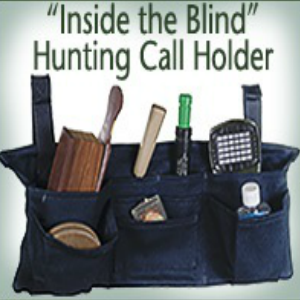 Eight pockets layered on 3 levels; custom tailored to fit box calls, locator calls, slate calls & strikers, insect repellent and drink bottle. Constructed of 10-ounce black duck 100% cotton with durable water repellency (DWR). 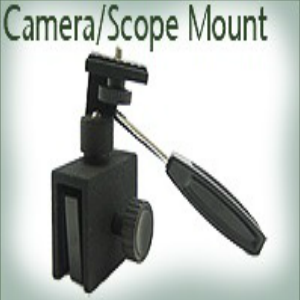 Comes with acrylic rod for added support, and two extr4a 5-inch straps for attachment to tubing of larger diameter (allows Hunting Call Holder to be converted from attachment to pop-up blind to deer stand).